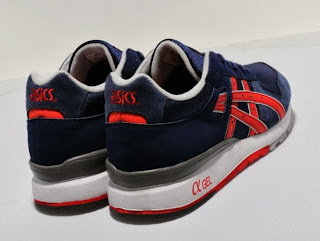 The GT II combines the kind of comfort and durability essential for the long-distance runner. 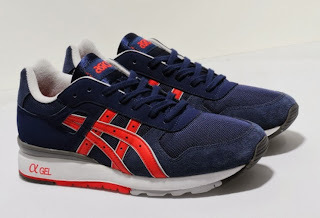 Subtly styled, this archive favourite perfectly showcases the Japanese brand's pioneering running technologies. 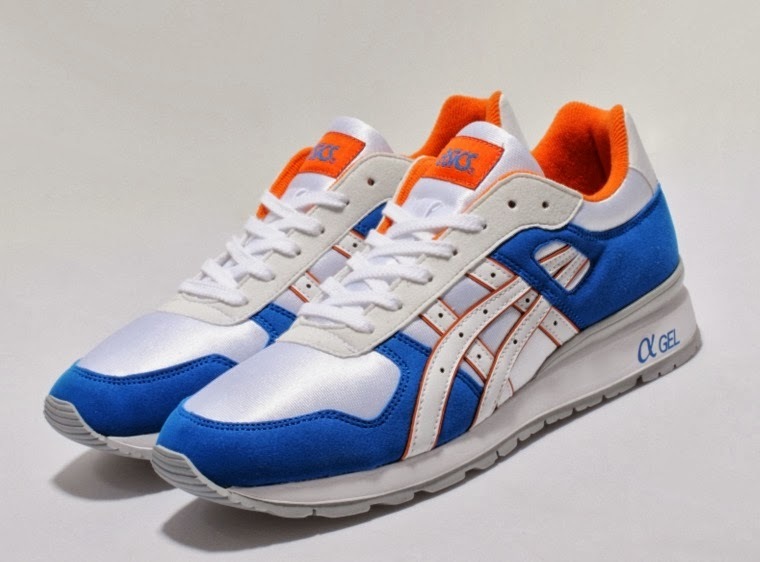 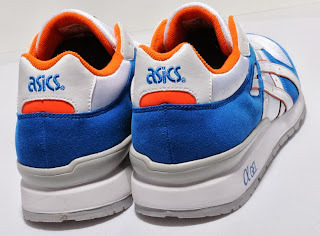 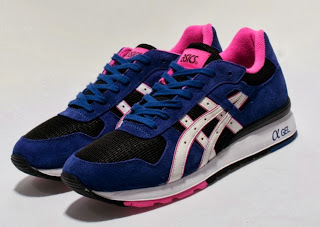 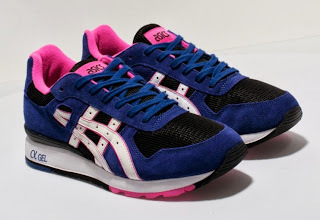 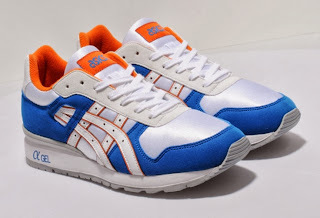 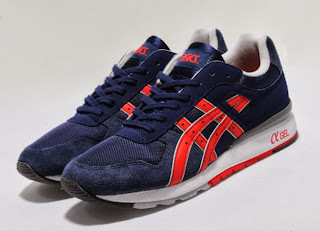 This model comes in a white mesh upper with blue premium suede overlays on the toe and heel surround, Asics brand stripes are featured on the side in white leather with orange backing. 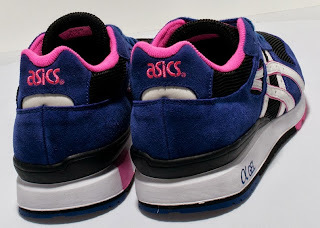 The shoe is sat on a clean white Gel cushioned sole unit and finished with a grey outsole and Asics branding to the heel tab and tongue.